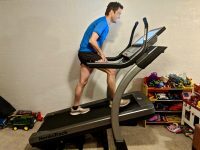 An in-depth review of the Nordic Track X22i Treadmill. 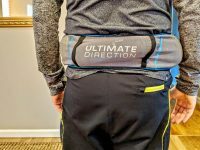 A review of the Ultimate Direction Utility Belt. 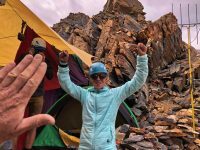 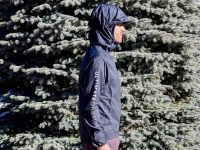 A review of the Ultimate Direction Ultra Jacket V2 and the Ultra Pant V2. 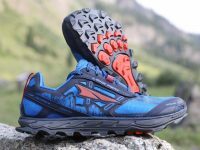 An in-depth review of the Altra Lone Peak 4. 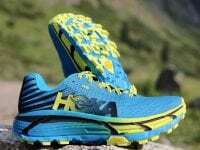 An in-depth review of the Hoka One One Torrent. 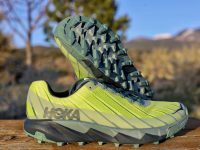 An in-depth review of the Hoka One One Evo Mafate. 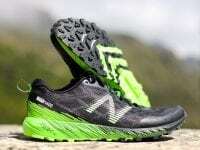 An in-depth review of the New Balance Summit Unknown. 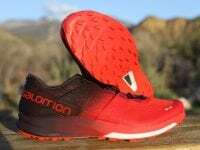 An in-depth review of the Salomon S/Lab Ultra. 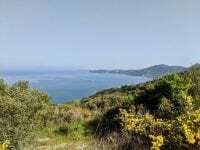 A race report from the Corfu Mountain Trail on Corfu Island in Greece.